Paul Battista talks about his new book Independent Film Producing: The Outsider’s Guide to Producing a First Low Budget Feature Film. He talks about low budget filmmaking and producing, mistakes first time filmmakers make, the definition of success, and other useful info. 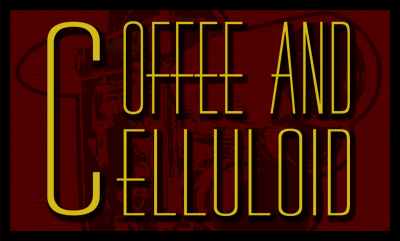 Coffee and Celluloid can be found HERE.